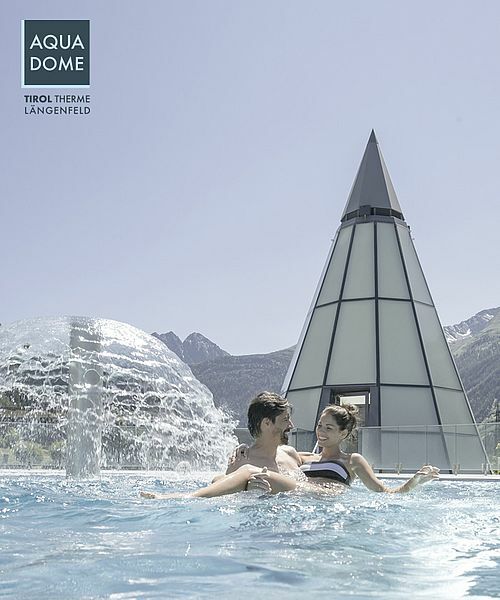 Soelden is the ski-mekka per se. 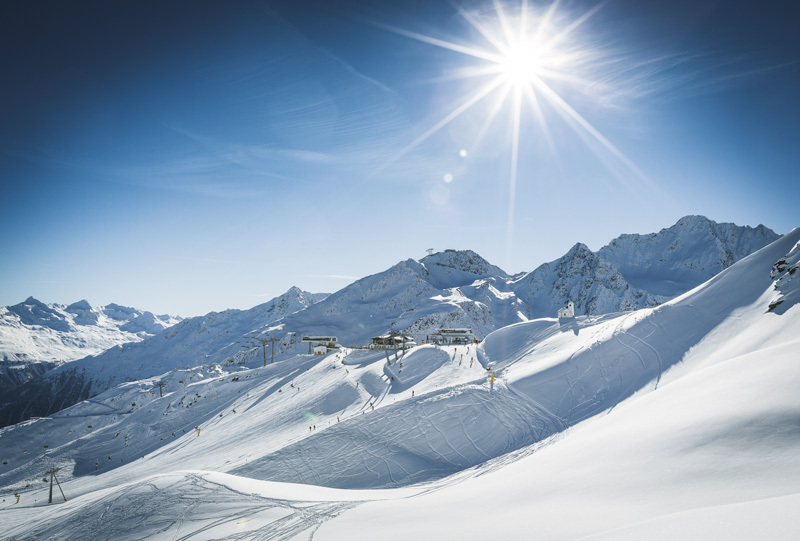 34 lifts and 146 slope kilometers make Soelden to a skiresort where snow is assured. 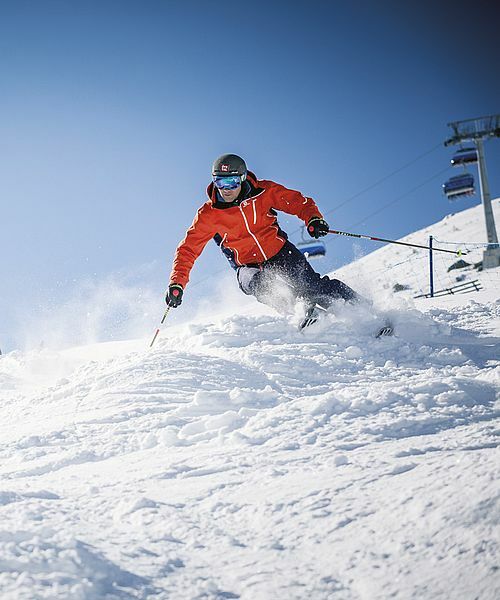 Thank to the glacier skiing and snowboarding is possible from mid of October till start of May. 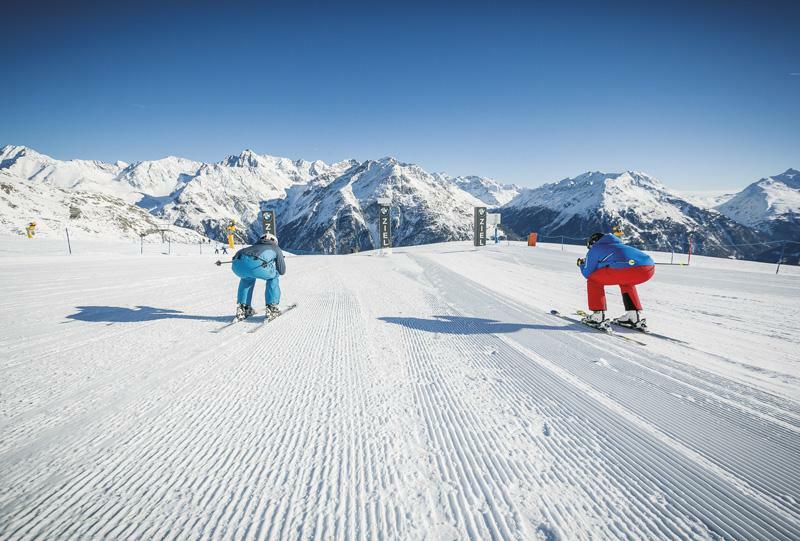 Every year the FIS Ski Worldcup Opening at "Rettenbachgletscher" launhces the winter season. Never forget to Après Ski in Soelden. No matter if you party on the mountain in a hut or in a bars or club in the center - a stop there is an absolute must. 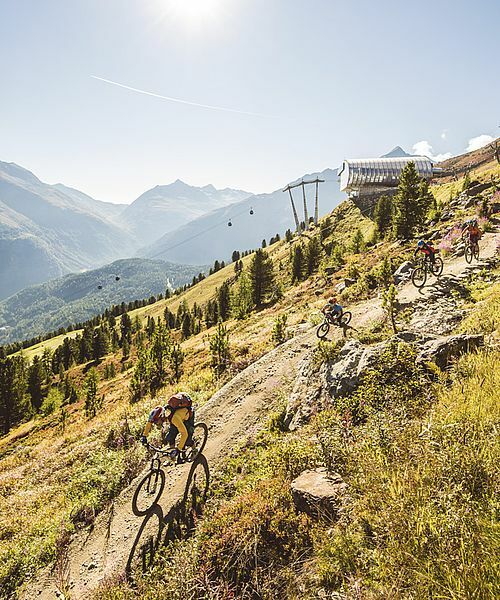 Since the season 2017/18 you skipass includes as well the skiresort Obergurgl/Hochgurgl.